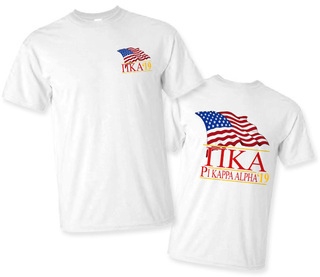 This $19.95 Pi Kappa Alpha Lettered Camouflage T-Shirt has "fun times at the chapter house" written all over it! 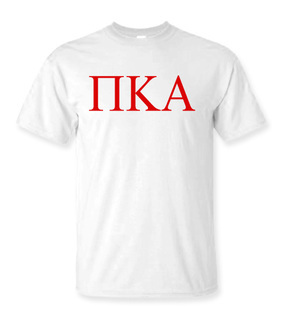 Wear it to parties, BBQs and pool parties on the weekend. It's definitely one of those shirts that get grab plenty of attention. 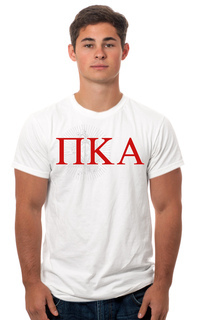 The red and gold letters almost look like fire on top of the green, black and brown colors that make up this short sleeved camouflage shirt. If you have a camping or hiking trip coming up with your brothers, you'll blend right in with nature. 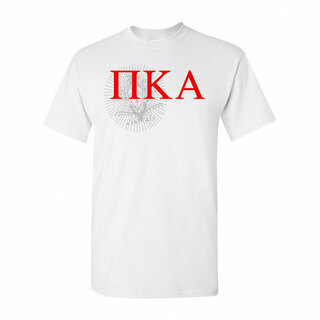 Order 2 or more camo tees for a discount! Please note this is a "sim-stitch" item, meaning simulated stitching. 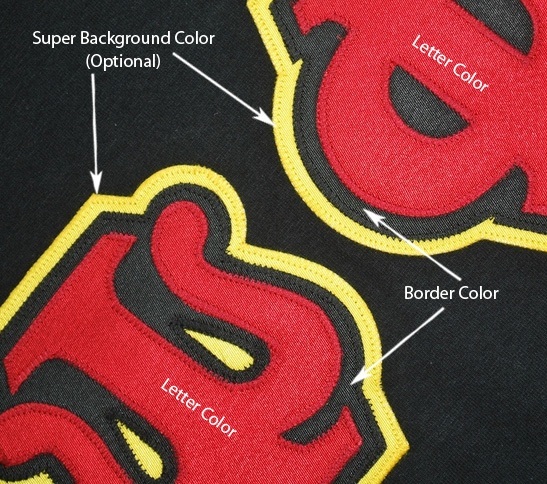 Letters are heat applied and not sewn on the garment. They do have the same look as a sewn item! 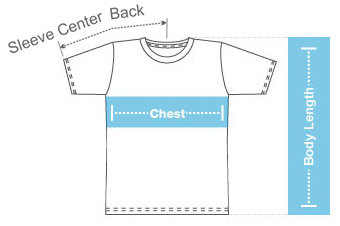 Sizing Info: Our T-shirts are unisex sizes unless noted. 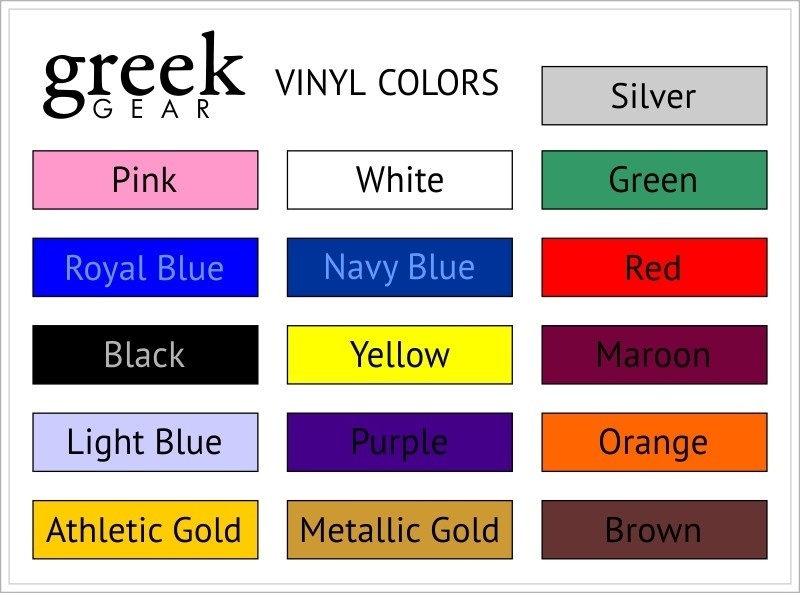 Optional Greek Crest is approx. 3.5" tall.